The folks at Tanamera Coffee got it right when they fine-tune the roasting profile for each coffee. 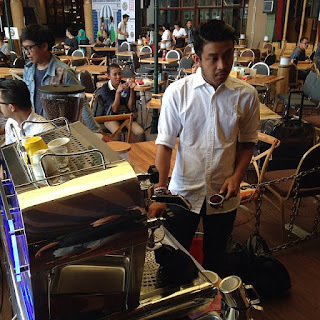 Their success at the 2015 Melbourne International Coffee Exhibition has been very encouraging. They won the "Champion International Roaster". 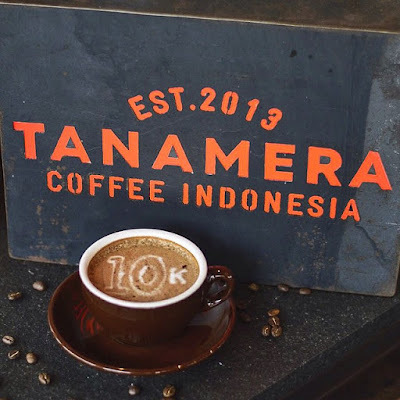 The recipe for their success lies in their total involvement in the entire coffee production chain, from the sourcing of the beans to the roasting and the training of the baristas.